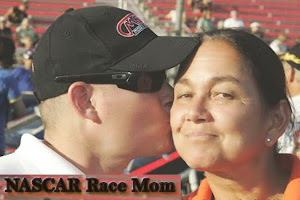 If you love to cook as Oma does, you understand that the right tools make every kitchen job more stress-free. Oma is always annoyed, usually when slicing tomatoes, to find her favorite knife dull. 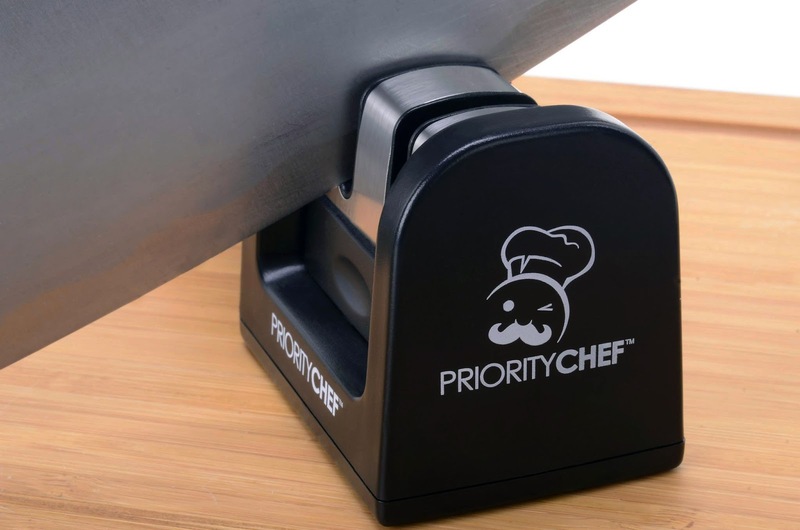 Therefore, Oma was thrilled when Priority Chef sent their Premium Knife Sharpener for testing and review. 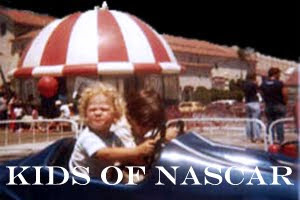 This product comes ready to use; no moving parts nor batteries. 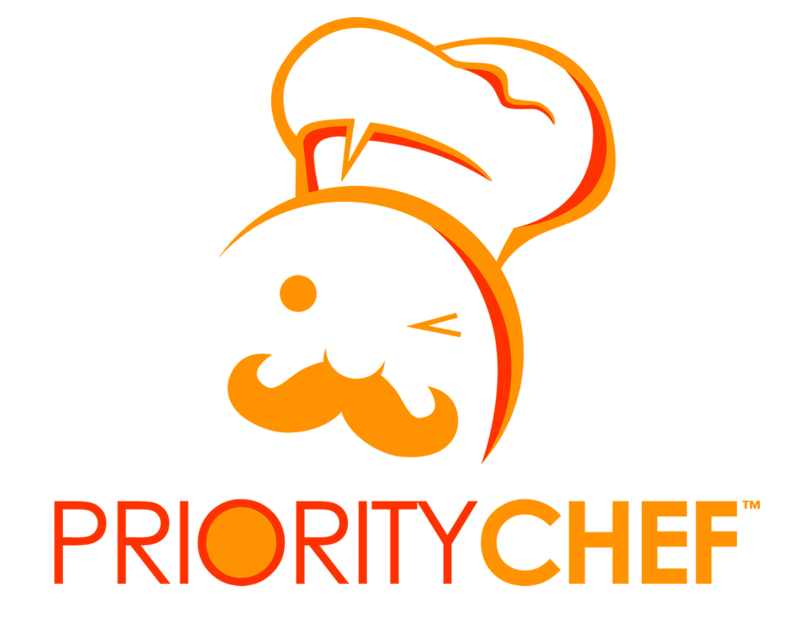 Priority Chef’s knife sharpening system has been designed to turn any dull or blunt knife into as sharp as new. 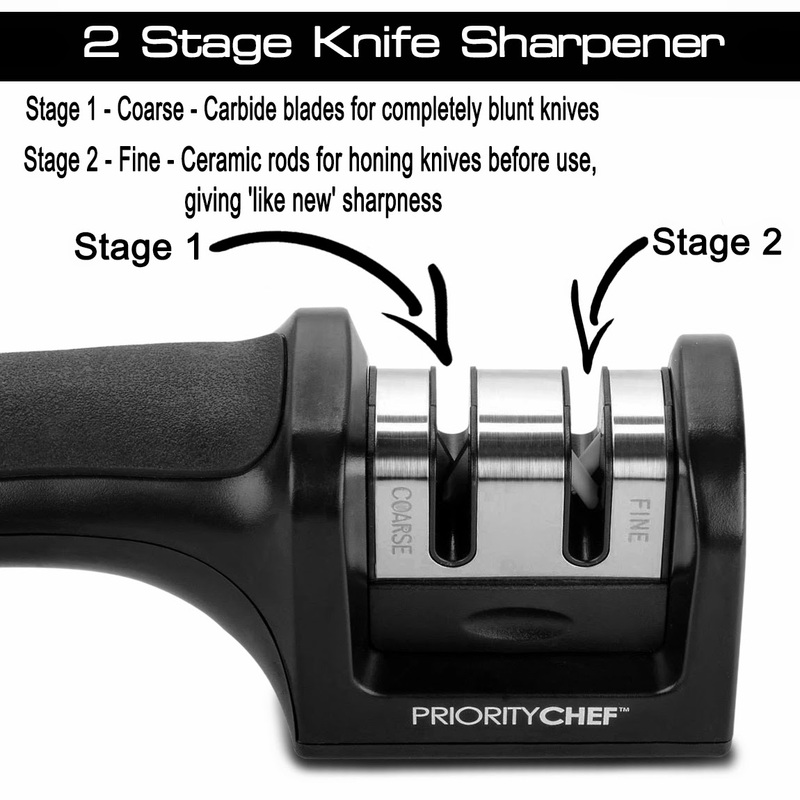 Stage 1 is the coarse sharpening for dull or blunt blades. Run the knife 2-3 three times through here to sharpen almost any straight edged knife. The second stage, fine, will smooth the knife-edge and adds that final sharpness. Cleaning your Premium Knife Sharpener is easy; just run a soft cloth through the crosses in movements similar to those of sharpening. Tired of having to buy new knives? ✓ Never have to buy another knife set again! Completely dull knives should be pulled 2-4 times through the course section. If your knife only needs light sharpening, pull towards you 2-4 times through the fine section of the sharpener. No risk purchase! 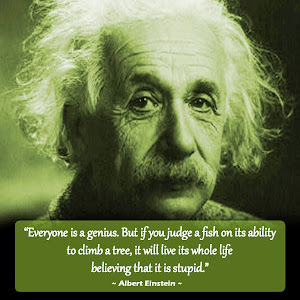 Try it today and if you don't like your sharpener just return for full refund, no questions asked. 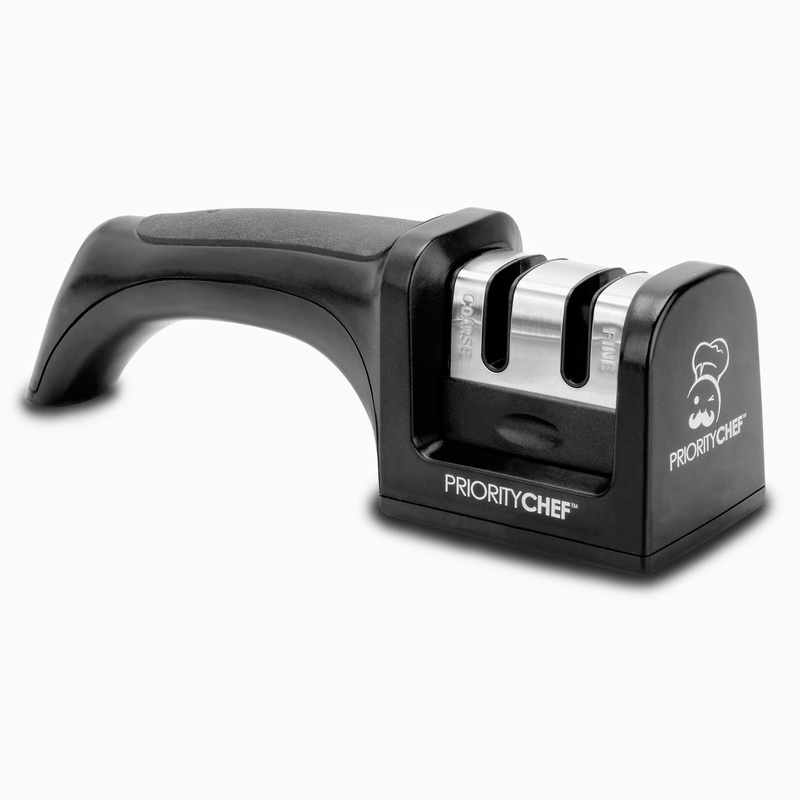 The Priority Chef Knife Sharpener retails for $39.99 BUT is available only $17.95.